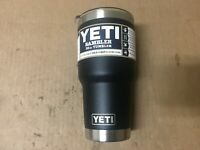 YETI Rambler 30oz Black and Silver SHELF PULL. 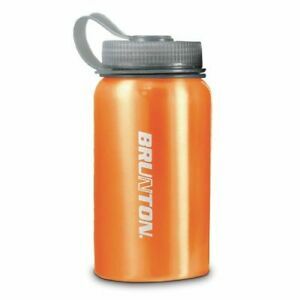 A little smaller size is good to pack when you don't need the weight of a larger bottle. On the other side of things, I might bring a larger size water bottle to use, and then use this bottle as my emergency water. I try to never use all of my water so that I have some if something unexpected comes up. Final two things are that I just like the looks/design of .it, and I like to be able to put it in a fire if that is needed. Am I so excited that I can go into the woods with only this bottle and a Mora knife? Not really. 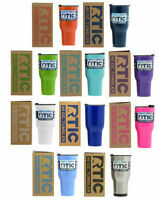 Great can perfect for any outdoor activities plus can use for any sort of survival situation for boiling water! Can not go wrong with this bottle!